If you are interested in cooking, have questions about food, and are short on time, you have come to the right place! 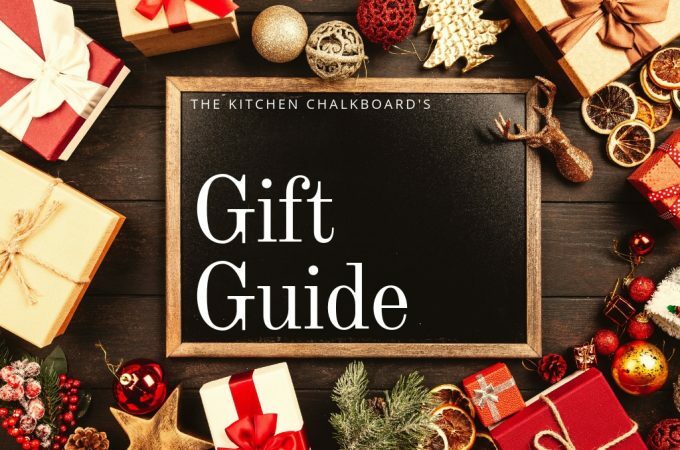 The Kitchen Chalkboard is a place where curious cooks of all abilities can learn together through food news, recipes, and how-tos. The Kitchen Chalkboard was born from the chalkboard I hung in my kitchen, a place where I went to for ideas, meal plans, and general cooking thoughts. Over time, it really became the hub of my kitchen. 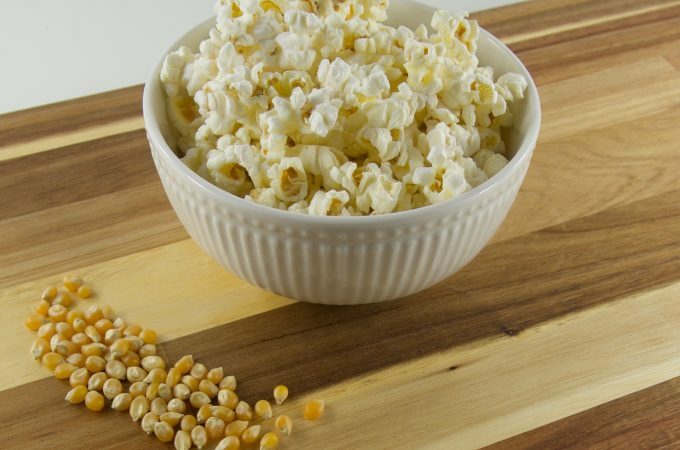 Check out the Meal Plans page for family-friendly plans including grocery lists and recipes. Tired of making two dinners and determined to introduce new foods to my boys, I set out to make weekly meal plans that were delicious and kid-friendly. A ton of Pinterest Pins and web searches and my husband and I were eating tacos, hamburgers, sloppy joes and pizza every night. As delicious as it was for a while, this was not working for me. I took on the challenge to adapt our meals to be kid-friendly. Now, I’m pretty realistic. I know that if I set out to give my kids fish tacos, it will not go over well. Heck if there’s an onion touching their meat, it doesn’t go well. So instead I am adapting meals. If there’s bacon in a dish I’m making for my husband and me, it’s breakfast for dinner for the kids. If there’s pasta with broccoli and chicken my kids will get separate pasta, chicken, and broccoli. It takes some thought while cooking but I’m here to help you along the way. Have a burning question regarding food and or cooking? Let’s connect and find the answer email kristen at thekitchenchalkboard dot com. Food is my passion and I am happy to share what I learn with you! So welcome, I hope you will stay and read The Chalkboard for awhile.